The Wave Race series has been dormant for a very long time. We’re closing in on two decades since Wave Race: Blue Storm, which came to GameCube in 2001. 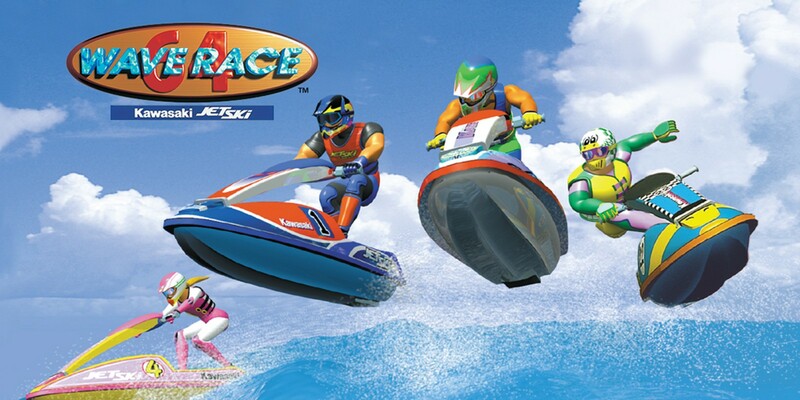 Could Wave Race finally return on Switch? There are no promises, but Nintendo managing executive officer Shinya Takahashi – who has played a large role with the console – seems interested in the possibility. Fun fact: Takahashi was one of the directors on Wave Race 64 way back in the day. If anyone has a stake in that franchise, it would certainly be him. Even if we don’t see a new Wave Race, perhaps past entries in the series could find their way to Switch in some fashion.